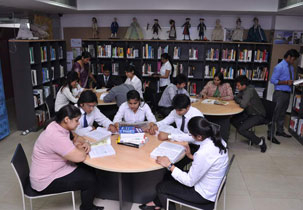 How is admission done in Millenium School of Business ? Admission is on the basis of CAT/MAT/CMAT/MSOBAT (MSOB Aptitude Test) score followed by GD/PI. Admission are done on the basis of score in MSOBAT and performance in GD&PI. Shortlisted candidates will be given a provisional offer letter. 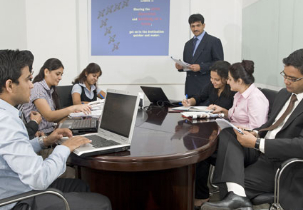 What are the exams required for doing MBA in Millenium School of Business ? 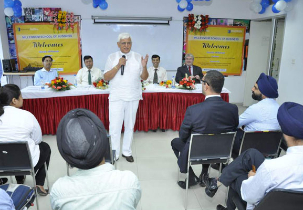 What are the eligibility criteria in Millenium School of Business ? 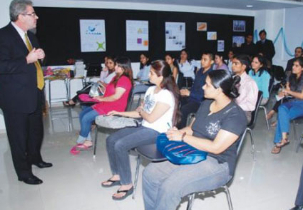 How is the scholarship facility for MBA in Millenium School of Business ? What is the fees structure of MBA in Millenium School of Business ? 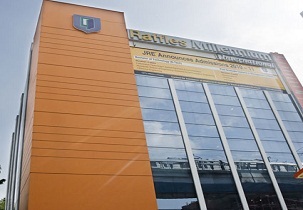 Are you Interested in "Millenium School of Business"? Please provide the following details.